Sydney Shop Girl: Pre-cooked Basmati At Coles. Faux Leopard At Target. It Was Too Wet To Hit DJs Tonight. Pre-cooked Basmati At Coles. Faux Leopard At Target. It Was Too Wet To Hit DJs Tonight. The rain got the better of me this evening and I had to abort my planned assault on DJs. Which was probably a fiscally sound move. There is nothing like receiving your monthly credit card statement on the same day as the winter sales start to get you at least thinking of saving a bit harder this month. The most annoying large credit card statements are the ones where transaction after transaction is for mundane things like insurance, car servicing and various registration fees. What good is debt if it does not provide joy to your person, your loved ones or your wardrobe? I am sounding like Carrie Bradshaw. Which is not hard at the moment, the papers here are providing saturation coverage of SATC2. The whole essential style supplement in the SMH today was devoted NYC, the four girls and Camilla Marks caftans (the 4 degrees of separation being caftans, beach, Dubai, SATC2). Mr SSG is showing solidarity by modelling those grey Bonds trackpants from the weekend as he does his bit for dinner. 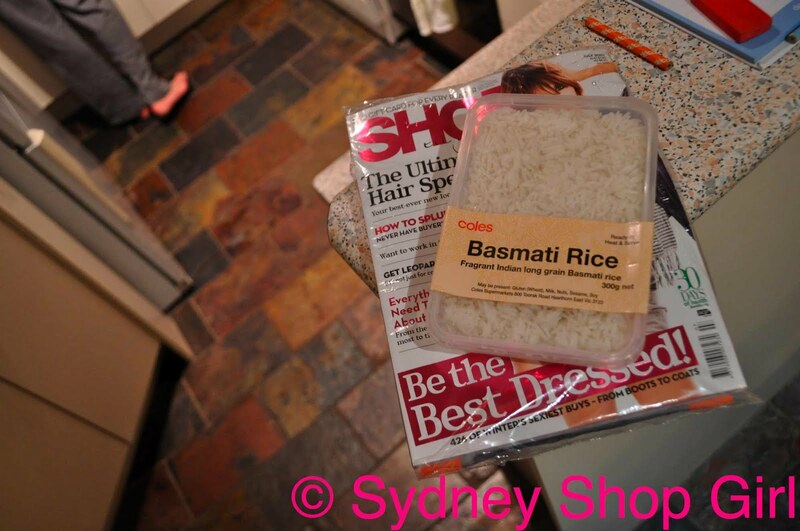 Coles thoughtfully provided the basmati rice. It's the first dinner I've 'cooked' this week and all hands were needed on deck. I always seem to find lots of useful things when I do the grocery shopping. A case in point is this item of Socceroos supporter gear at Coles. It's selling for $9 and though it isn't a patch on Pim's gear, it is a beanie with its heart in the right place. It's been a day of controversy for Pim and his final team selection. He gave good press in his stoic way. His comments stole the lime light from Mr DJs Rudd (where, we presume, most of the stimulus payments from last year went) today. I think KRudd was talking about what happened when he met the miners in Canberra. Not much, I suspect. Natural resources are proving to be many a Head Of State's downfall at present. The other big news story in Australia today (besides our fine form in the French Open - onya Stosur) is that Barack Obama is cancelling his visit to Australia later this month. The nasty matter of leaking oil had something to do with it. Which means that politically, we will lack good fashion and good speeches for the time being. There's something about Tigger that always puts a smile on my face. He's a visual bounce. I detoured to Target on the way to Coles and found this leopard print bolero jacket on sale. At least I think it's faux leopard. 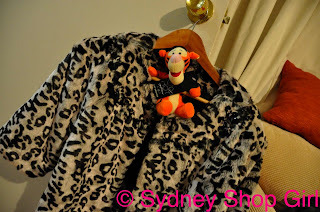 I have styled Tigger with the jacket so that we may compare tiger fur markings with the jacket and reach some kind of identification of the animal upon which my fully synthetic jacket is modelled on. It's just the thing to wear to high tea. I'm off being fancy at The Victoria Room this Sunday and plan to wear this jacket. It's easier to buy hangers than it is to find wardrobe space, unfortunately. I think a ruthless cull of my wardrobe is imminent. 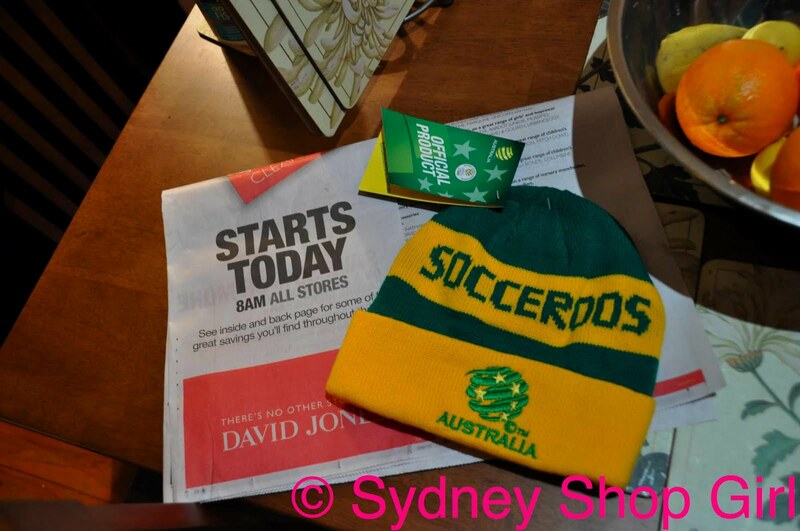 I think its so weird Target's made its way to Australia. 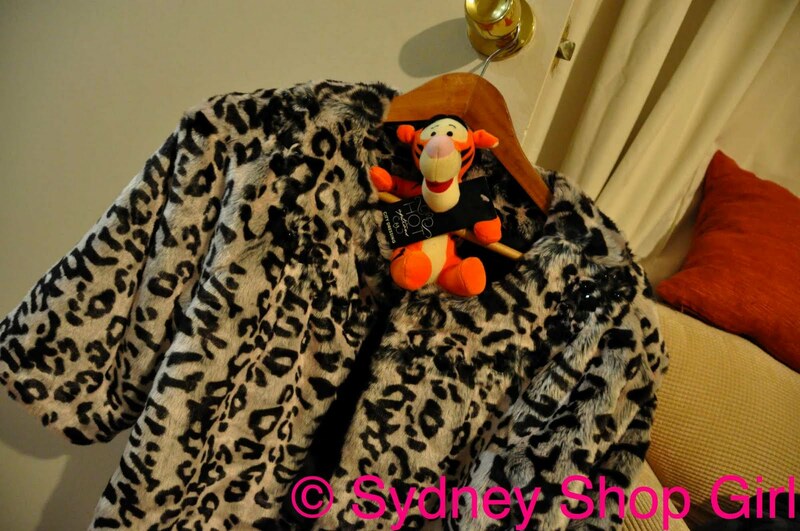 SATC was fun...like the tigger too! 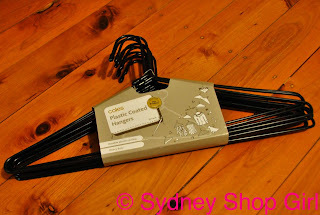 Totally agree with you - I wish I could buy wardrobe space as easily as I can buy hangers. I need a good clean out of the wardrobe too and it scares me as I am a hoarder. Love the faux leopard (yes, that's definitely leopard) jacket! Sometimes Tar-jay serves up great bargains! That jacket needs to be in my wardrobe NOW! I think it is a good way to introduce leopard into my style. Thank you for the inspiration.